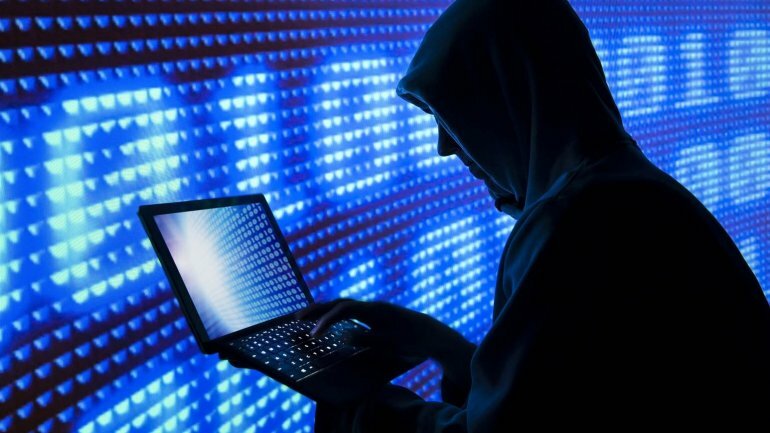 National Center for Combating Cybercrime declared that the numbers of information frauds toward economic agents activating in the import and brute material field are on the raise. The hackers are filling the company's systems with malwares, or sending Phishing campaigns and therefore gaining access to email and passwords of economic agents specializing in import and brute material trade. Using those passwords, hackers can access and monitor their emails, especially their partnerships with foreign factories and industries, aiming to purchase equipment, brute material, or other goods from Republic of Moldova. Once they find messages containing negotiations regarding delivery and payment of goods between the two companies, hackers replace copies of contracts regarding offered services and bank accounts, therefore making the party to transfer money on another account that does not belong to the provider, but to the hacker's company. The transferred money are immediately taken out, or transferred to their partners using "internet banking", a fact which makes it nearly impossible to block the money on the criminal's account to seize and eventually return it. In order to avoid such situations, Police advise citizens against using unknown web pages, accessing links and files sent to their email from an unknown person and not provide personal or business information on public chats or forums. Sometimes, emails containing malware files can even come from a known email address, in case the sender's computer is already infected. Also, employers are urged to teach their employees how to identify Phishing attempts using email addresses and to always check the spelling of email addresses used for communication, while information regarding payments to be checked multiple times through various sources of communication.